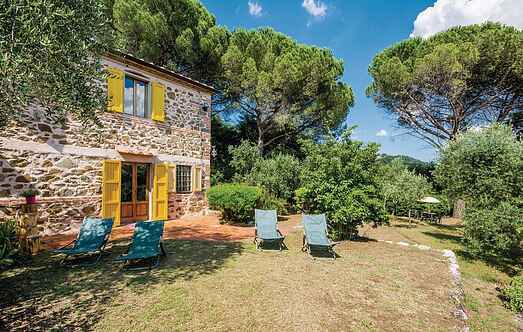 Find a vacation home to rent in Montecatini Terme from our list of vacation rental properties. Campaya has over 1 vacation homes available in Montecatini Terme, which give you the possibility to locate a unique accommodation in Montecatini Terme which completes your check-list in search for the perfect self catering vacation apartments in Montecatini Terme or vacation villas in Montecatini Terme. Two apartments (ITT403 and ITT404) in a completely restored farmhouse in the green hills which dominate Montecatini Terme (4.5km swimming pool, tennis, race-course and elegant shops).